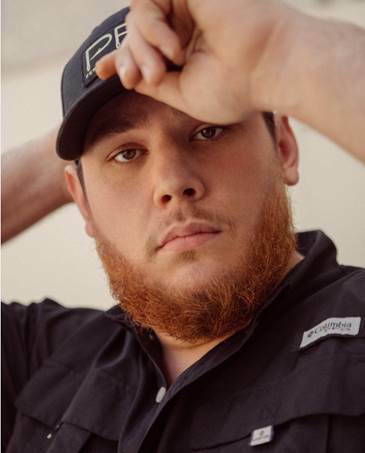 Luke Combs has been forced cancel his concert schedule for 10 days after losing his voice. Following a performance at CMA Fest 2018 on Friday (June 8), the singer shared the unfortunate news with fans on Twitter. “To all of my fans: I’m devastated over this, but unfortunately, I’m not going to be able to play for y’all this weekend or next because I’ve lost my voice,” Combs said. “After I got off stage last night at CMA Fest, I had completely lost my voice.” The singer also said that he met with his doctors on Saturday morning and they prescribed a plan of “vocal rest and treatments for the next 10 days so I can be back with y’all as quickly as possible.” Combs was scheduled to make an appearance at Country Jam 2018 in Grand Junction, Colo., on Thursday, June 14. The other date in that 10-day range is a June 15 show slated for Comstock, Neb. He’s slated to play the Moondance Jammin Country Fest on June 22.